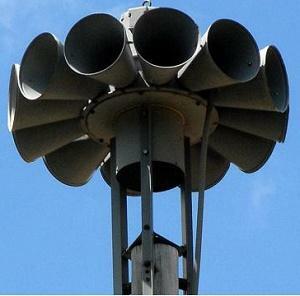 MTSU plans to test its tornado sirens on campus and at the Miller Coliseum Complex Tuesday, Oct. 10, at 12:20 p.m. This will be a brief, routine test of the system, and no safety actions will be required. The university notifies the campus and surrounding neighborhoods before these monthly tests. 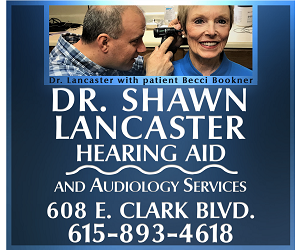 Tests are conducted on alternating Tuesdays and Wednesdays to minimize distractions for classes and community neighbors. The campus community can prepare for emergency weather situations anytime by checking MTSU's list of recommended shelter locations at http://tinyurl.com/MTSUTornadoShelters. You also can make note of the siren-testing schedule by visiting http://mtsunews.com/tornado-siren-testing.